Today, Turkey is one of the most popular destinations for dental tourism. Dental care is above average standard yet the cost is typically 50% to 70% cheaper than UK prices. Cost for a dental crown can start at £300 (approximately USD$464) to as high as £2,000 (approximately USD$3,097) per tooth. When finding dentists, most embassies can provide a list that will indicate the contact information such as address, phone or email address and work experience. Word of mouth is still an effective tool in finding the best dentist to suit one's needs. Foreigners are not allowed to practice dentistry in Turkey, that is why all of the practitioners are Turkish citizens. 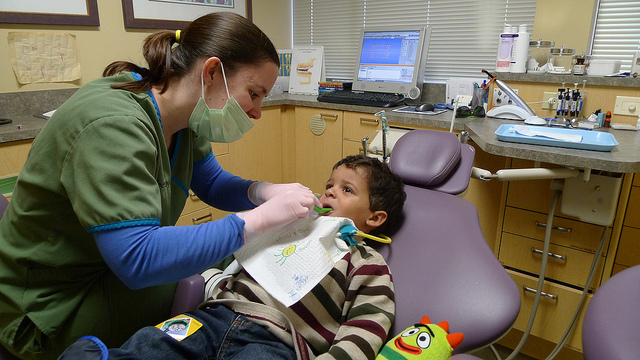 Most of the dentists are well-trained and some can speak fluent English. In order to practice dentistry in Turkey, a dentist must be a member of the Turkish Dental Association (TDA) and to perform cosmetic dentistry, all dentists must be members of the Turkish Academy of Aesthetic Dentistry. Having private health insurance in Turkey that provides insufficient dental coverage can result to added upfront cash payment. Expats can secure dental coverage with an international health insurance plan that has full coverage even for dental treatments.